- Hand Cream, 20ml/ 0.70fl.oz. ; Lip Balm, 12ml/ 0.40oz. ; Cuticle Oil, 15ml/ 0.50fl.oz. ; Hydra-Mist+, 30ml/ 1fl.oz. 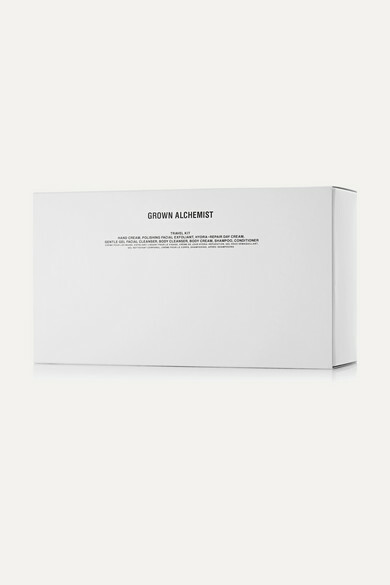 From air-conditioning to unusual sleeping patterns, Grown Alchemist's aptly named travel kit contains everything you need to care for your skin during long-haul flights. 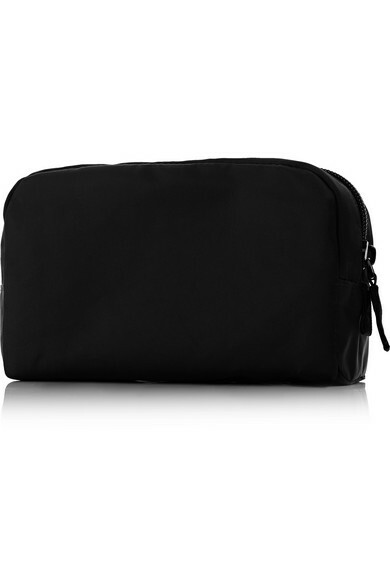 This collection includes cult favorites such as a hand cream and lip balm, which are perfectly sized for stowing in your carry-on.